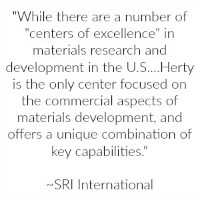 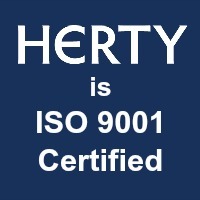 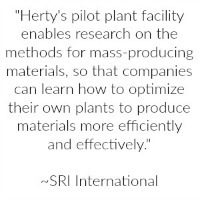 Herty is committed to providing the highest level of technical, developmental, analytical, and manufacturing services to our customers. 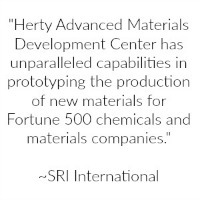 No matter your size or need, we offer a reliable and proprietary environment and structure that can reduce risk, enhance process and product innovation, accelerate speed-to-market, and deliver industrial-scale demonstrations. 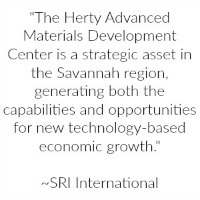 We are YOUR Center for Advanced Materials Development!